"I Hate Invisible Mutated Flies. " One week later and it's time to jump back into the zombie filled world of Resident Evil: Revelations 2. 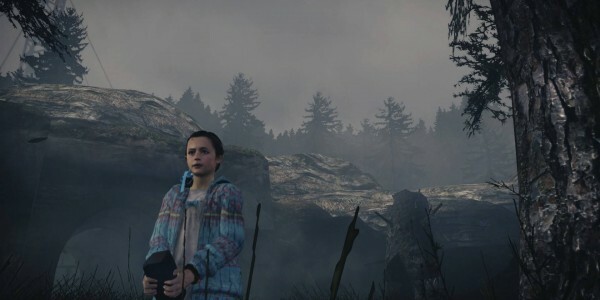 Last time, Claire and Moira (The daughter of the one and only Barry Burton) were kidnapped by some evil people and found themselves trapped on a creepy island. This island is filled with people who seem infected with some sort of virus and want to kill anyone that isn't one of them. On top of that Claire and Moira are wearing bracelets that monitor their fear. Sometimes a scary woman called the Overseer uses the bracelets to communicate to her victims. 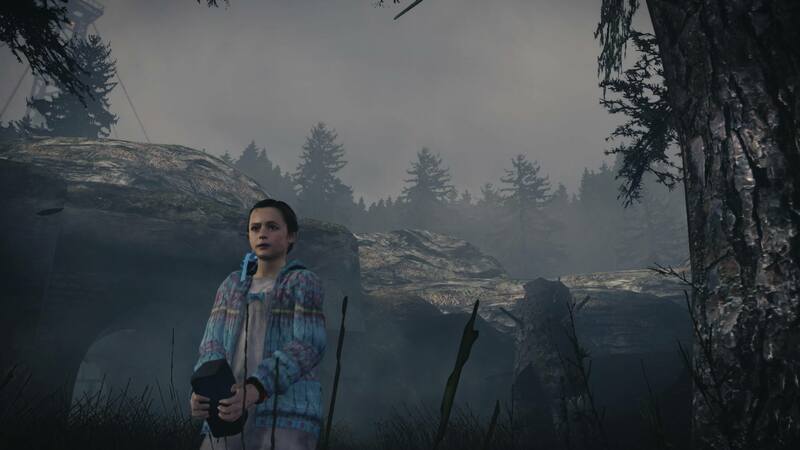 Meanwhile Barry Burton is on the island looking for Moira and runs into a young girl, Natalia. 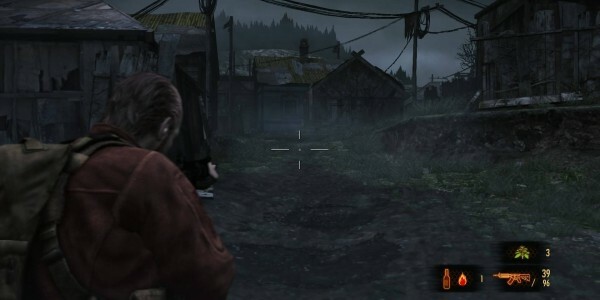 She can see the enemies through walls and the two team up to look for Moira and Claire. At the end of last week's episode Natalia tells Barry she met Moira, but that Moira is dead. Barry...didn't like that. Now he is tracking down Moira and hoping she is still alive. 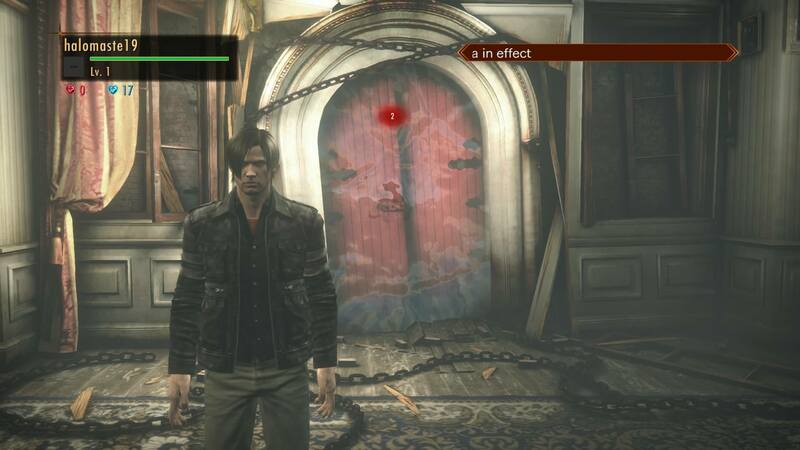 The last episode of Resident Evil: Revelations 2 felt like a lot of setup and not much else. This week feels like the story is actually moving forward and into some neat places. The relationship between Barry and Natalia is easily the star of this episode and their section of the episode is the best part. Barry was already protecting her, but now he has even more reason to make sure she makes it out alive. Her parents died in the Terrigeria incident. (The utopia city in Revelations 1 that gets destroyed by bio-terrorist attack.) Barry feels responsible for her parents' death and it seems he is even more determined to save this young girl. The way Barry and Natalia work together is a lot of fun. This episode adds a new enemy for you to deal with: Invisible fly things. I’m not sure what their actual name is, but these things are totally invisible to Barry. The only way you can see them is to look through Natalia’s eyes or listen to her instructions. These new enemies were scary and I during the fights I felt helpless. These moments, more than any in this game so far, actually felt tense. Barry’s segment also, like last week, ends with a cliffhanger. This is a pretty crazy cliffhanger and I’m curious to see if this is just a trick or if this is actually real. No spoilers, but the cliffhanger involves a character from the past. Before Barry’s segment you go through Claire’s segment of the episode. This is the weaker portion of the episode. It’s much better than last week, but I just don’t feel like Claire needs Moira. Their partnership is built around the idea that Claire can’t hold a flashlight and use a crowbar. It just doesn’t feel as organic and fun to play as Barry and Natalia. Blinding enemies is OK, but not as exciting or versatile as Natalia’s abilities. And using a crowbar just feels like a way to make Moira feel useful. Moira and Claire meet up with some fellow TerraSave members and work together to get a helicopter working and to survive the murderous enemies chasing them down. Nothing about Claire’s segment is bad or boring, it just feels like old hat. I did enjoy that both segments had more puzzles and a boss enemy that pops up in both segments. But Claire’s portion of the episode felt like deja vu at times. You know that part in RE4 where you survive a large attack on a cabin? You do that in this episode. 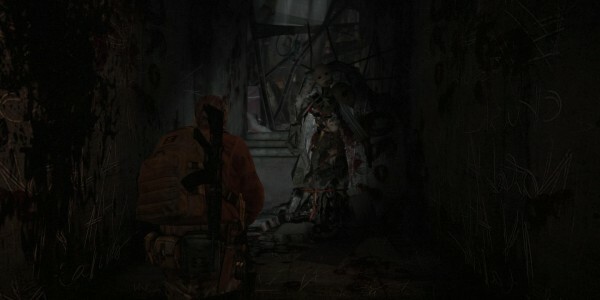 You know the chainsaw guy from RE4 and RE5? 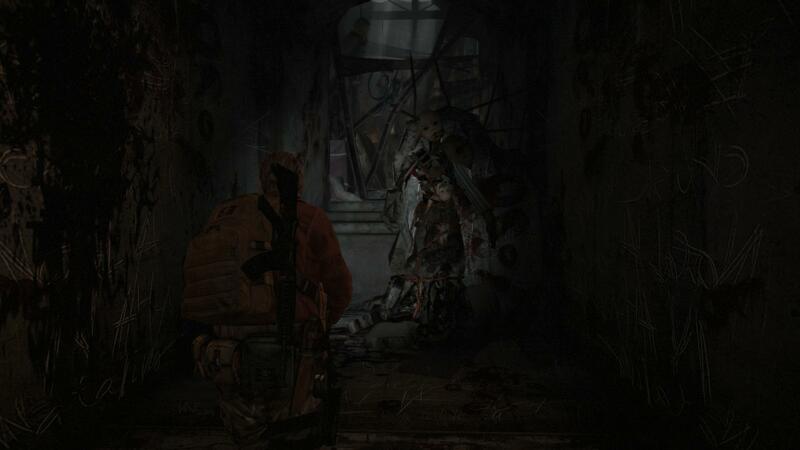 A similar enemy shows up. It all just feels OK. Not great. Just OK.
And when you compare it to Barry’s part of the episode it feels like most of the design work is going into Barry’s part. Hopefully next week’s episode see’s Claire and Moira’s story get more interesting, along with their gameplay getting more fun and complex. Also two episodes in and I have little interest in the skills available. Outside of a few, the skills mostly feel weak or too limited to be useful. Maybe as future episodes come out some of these skills will be worth dumping points into, but for now the skill tree feels unnecessary. Finally, this new episode brings new content to Raid mode. 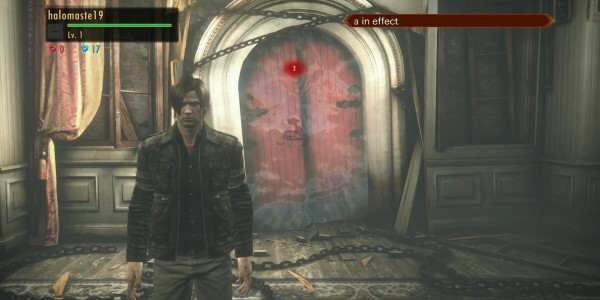 You get some new characters to play as including the handsome cop himself Leon Kennedy. No major changes to Raid Mode but a bunch of new levels, missions and daily character missions. I’m still having a ton of fun playing Raid Mode and I can’t wait to see who else gets added to Raid Mode. I also hope that online co-op gets patched in soon. Raid Mode feels lacking without the ability to play with a friend. 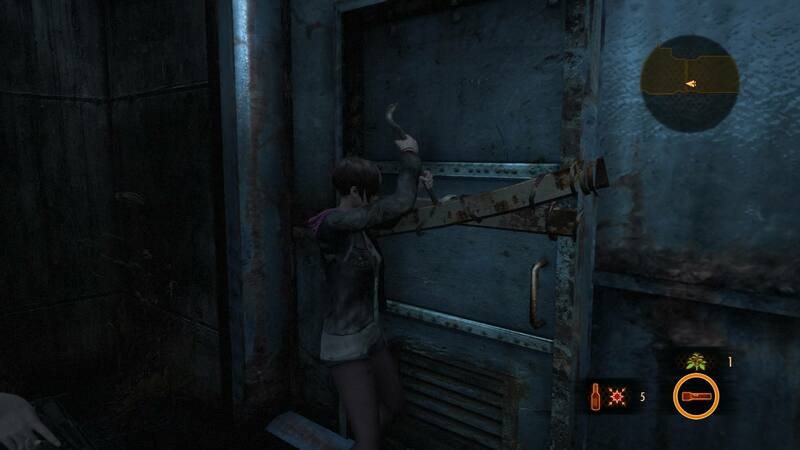 Resident Evil: Revelations 2 Episode 2 is promising. Last week felt like setup and this week it felt like the story was growing beyond a simple “fight monsters” scenario. I really am enjoying Barry and Natalia’s relationship. Raid Mode is still great and I’m still having a great time playing missions and getting new weapons. If the the final two episodes are as good as this one, Resident Evil: Revelations 2 might end up being a pretty fantastic game.